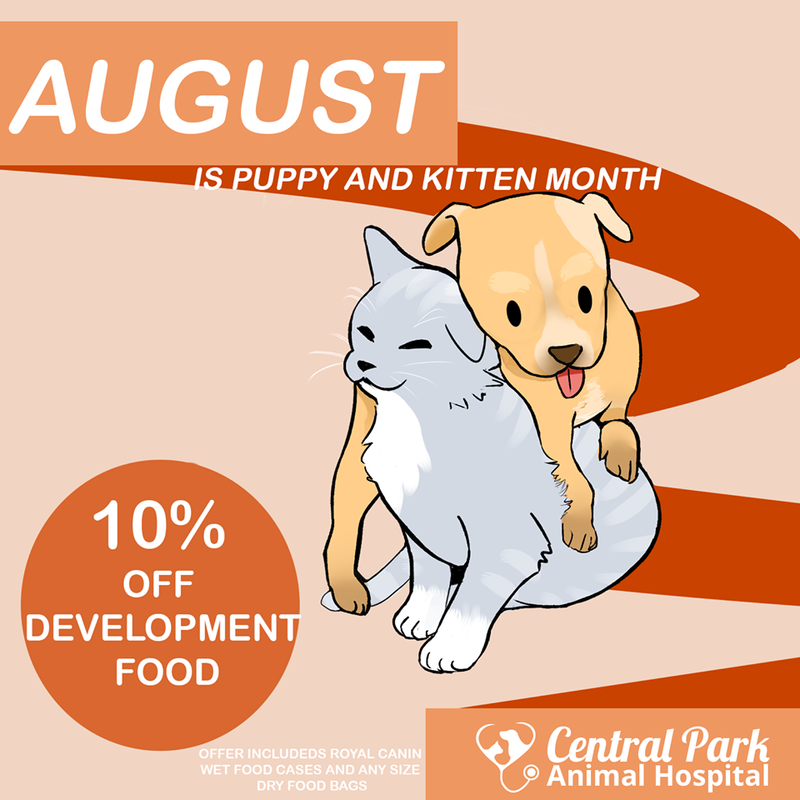 We have an August promotion going on everyone – 10% off development foods for puppies and kittens! This is only applicable to bags and cases. Take advantage of this offer before its too late!! !